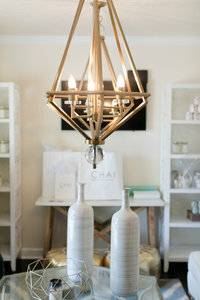 At CHAI, we believe in unique and customized design experiences for each and every client. As the one stop shop design company, all the trades are handled so you only have to deal with us, giving you a peace of mind in knowing that we are exclusively working for you. We can customize what we offer to fit your needs! If you're ready for improvement, we're here for that! Our team excels in renovations and we actually think it's fun! Bring us in to handle every detail from paint to flooring to hiring the drywall installer and we'll get it done! Established in 2014 and opening our offices and showroom in the Summer of 2016, we are continuing to grow and impress our clients with new and fresh designs, installations and inspirations. We have trained and experienced interior designers with the know-how to achieve any aesthetic. We can recognize what you like and bring that to life! Not ready for high-end design? Ask us about e-design and budget friendly design packages! Our team has the best ideas and the follow through to get you from concept to installation. 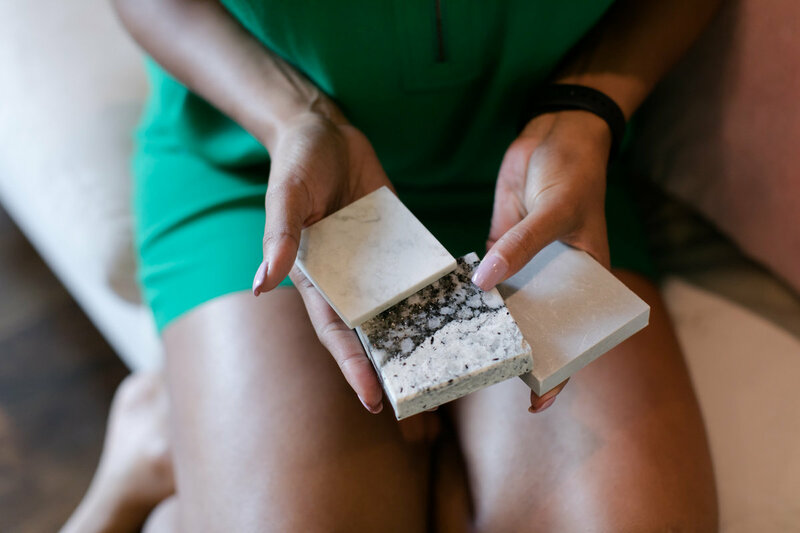 Whether you're building new or improving what's there, we can guide you through the process and select lasting finishes! At CHAI we already work with a team of trades such as contractors, electricians, plumbers and even a preferred broker. It's easy here because you only deal with us and we handle everything in one house!